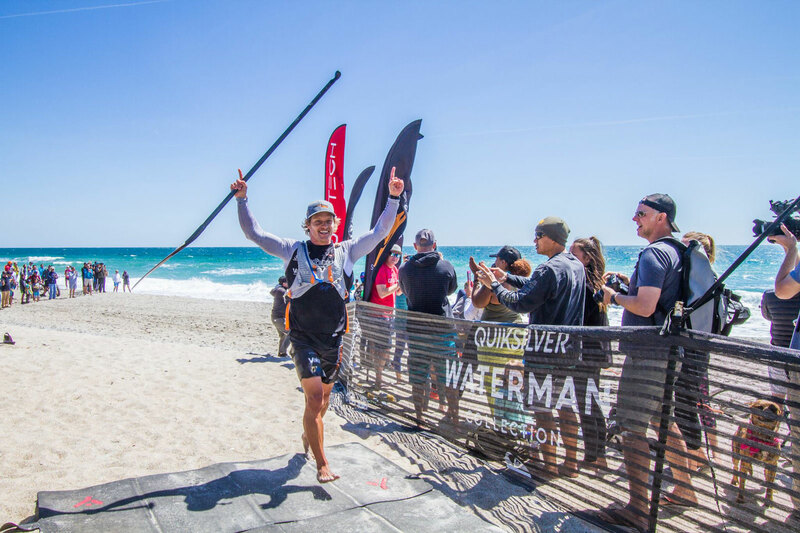 WRIGHTSVILLE BEACH, NORTH CAROLINA, USA – Australian SUP powerhouse Michael Booth, rated as one of the top two paddlers in the world in both the Paddle League and APP rankings, returns to North Carolina April 24-28 to defend his Carolina Cup Championship. The Carolina Cup is one of the world’s largest paddle festivals, featuring races, clinics, expos, and entertainment, with athletes attending from over 20 nations and virtually every state in the USA. Competitors include Olympians, world-record holders, champions, professionals, amateurs, and first-time paddlers. All races begin and end at Blockade Runner Beach Resort, the official resort of the Carolina Cup. 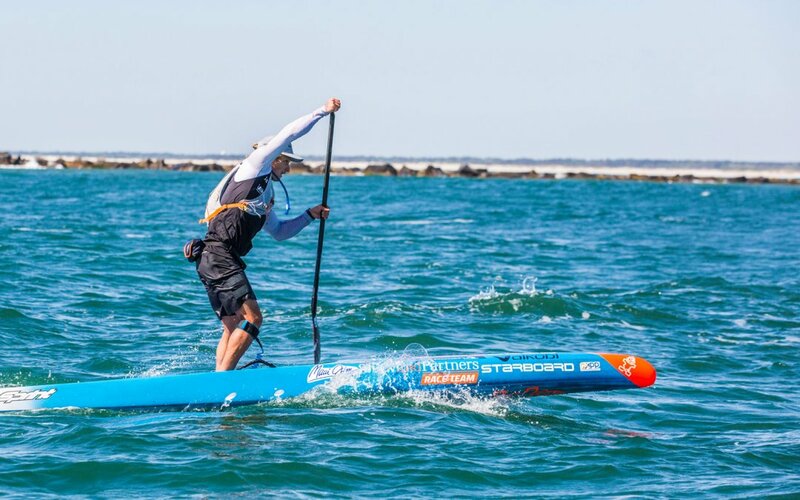 A first-time champion of the Carolina Cup and member of the Starboard Dream Team, Michael Booth logged an impressive SUP season in 2018, winning eleven of fifteen starts on his race calendar. 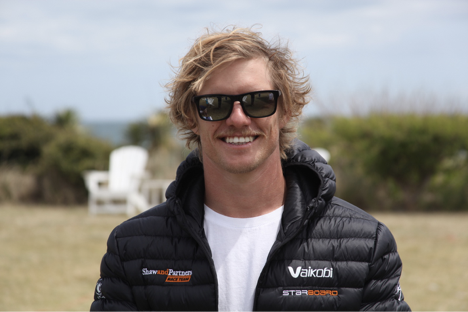 In addition to the Carolina Cup victory, Booth won his third Australian Distance Race title, second Euro Tour Championship, and second World Title ISA distance race. Although sprinting is not his specialty, Booth focused on the APP Tour for the first time and achieved remarkable results, netting a season-end ranking of second-place worldwide. Michael, congratulations on your amazing victory at the Carolina Cup in 2018. With high winds and choppy seas, the top five competitors in the men’s elite division finished within 35 seconds of each other. Eight of the top ten were from Australia, New Zealand, and the Pacific Islands. How do you feel when you look back at this incredible achievement? Are you looking forward to returning to the Carolina Cup to defend your championship? What is your strategy for a repeat? Last year you said that training in Perth is similar to conditions in Wrightsville Beach. What are the similarities? What is your training regimen during the offseason? What was your most significant achievement in 2018? 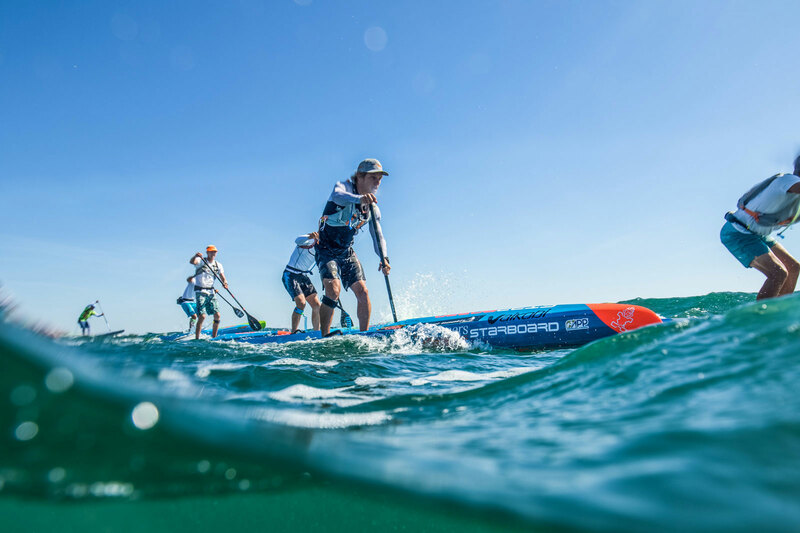 What are your goals for the 2019 SUP season? Thank you for your time, Michael. Limited enrollment clinics and workshops will be presented by Michael Booth and other top paddle athletes. Subjects include: ocean racing; beach starts and surf landings; instructor certification; the perfect race day; SUP paddling; outrigger canoe paddling; one-on-one sessions; paddle skills and techniques; the TRX training system; motivation to race; footwork; and, drills. In addition to Booth, instructors include: Dan Gavere of Oregon; Travis Grant from Australia; North Carolina’s April Zilg (now residing in California); Florida’s Seychelle; Candice Appleby of California; and Hood River’s Fiona Wylde. The Kids Race; for children 6 to 14. The designated charity for the 2019 Carolina Cup is Nourish North Carolina, a 501 (c)(3) nonprofit whose mission is to provide healthy food to hungry children, enabling them to succeed in the classroom and their communities.